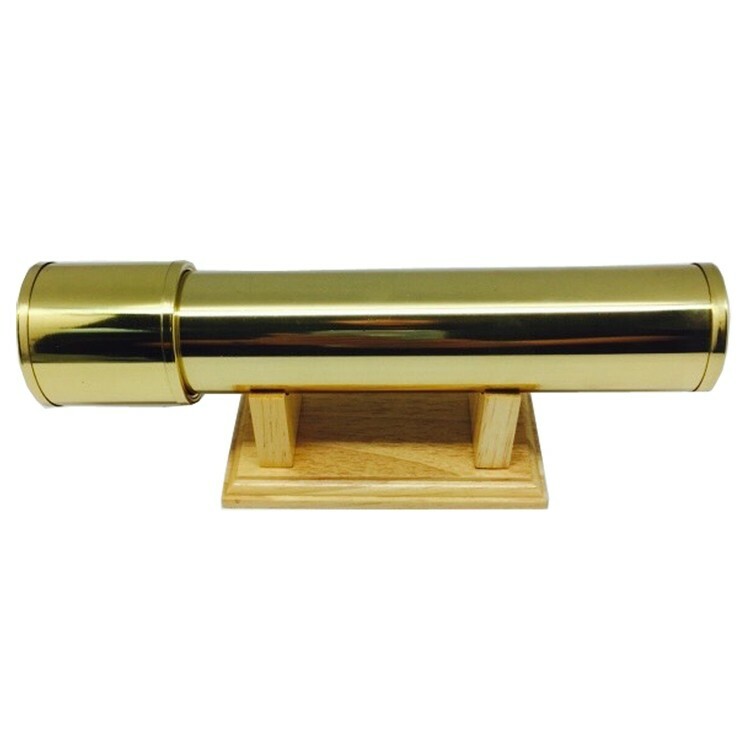 Slim Rotating Chamber Brass Kaleidoscope with Walnut Base. Great sleek gift give away. Kaleidoscope features a rotating chamber! Stones/Beads colors and shapes may vary from piece to piece. 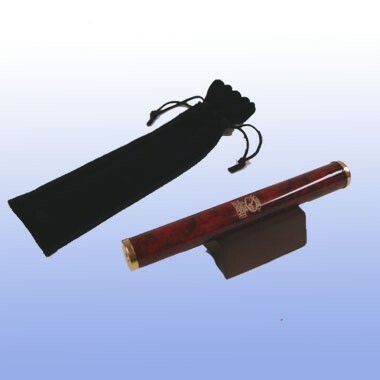 Burgundy Marbleized Kaleidoscope in Black Velveteen Pouch. 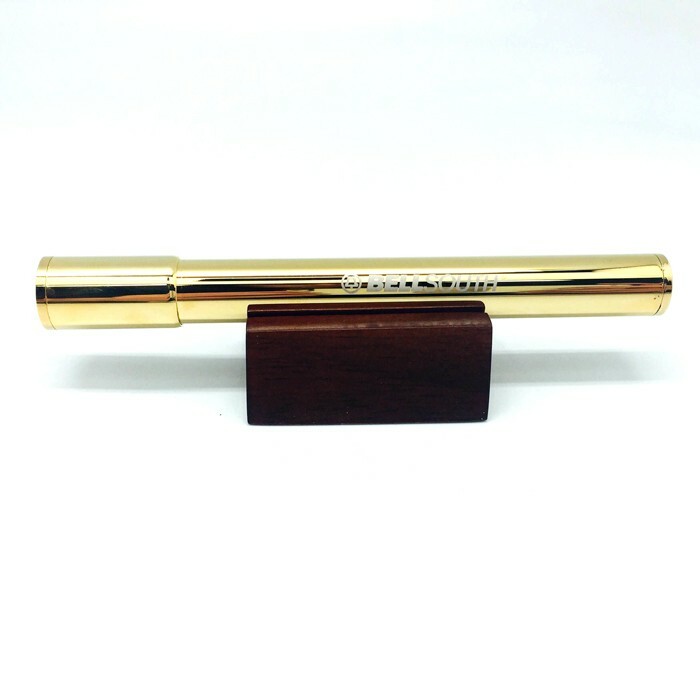 Laser engraved must do color refill, additional charge $1.00(G). Wood Stand #3307 must buy separately. 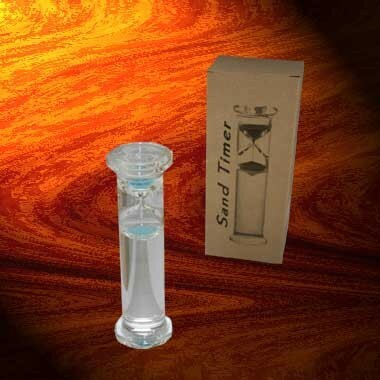 Description:	Newton Glass 2 minutes floating sand timer with Blue sand.These Sand glasses are hand blown and liquid filled so that the hour glasses floats as time passes.Keep track of eggs,telephone conversation,meetings,and other time sensitive tasks,limited only by ones imagination Time is approximately 3 minutes. 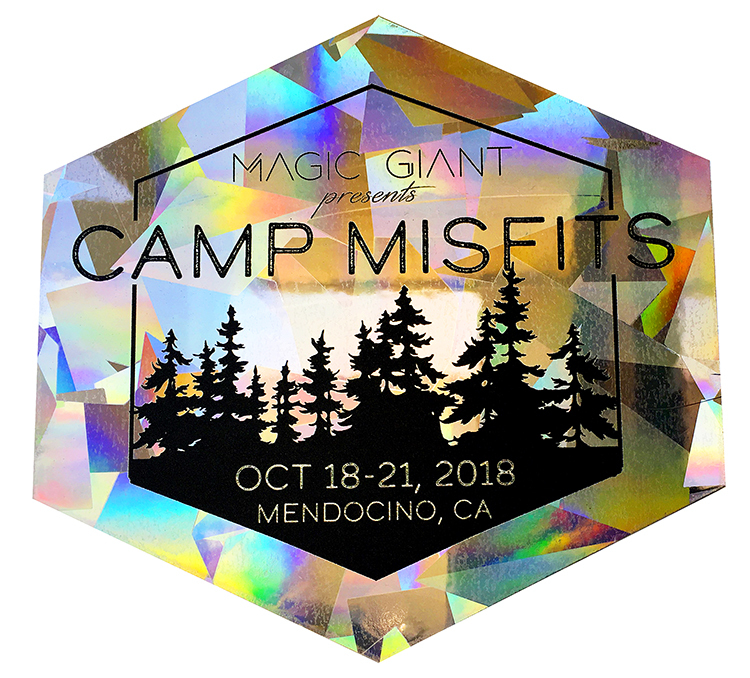 Material:	Glass Color Available:	clear Measurement:	7.5" x2" Package:	Cardboard Box Imprint Area:	0.75" x0.75"
Solid Brass Kaleidoscope w/Rotating Chamber. Excellent Executive Gift. 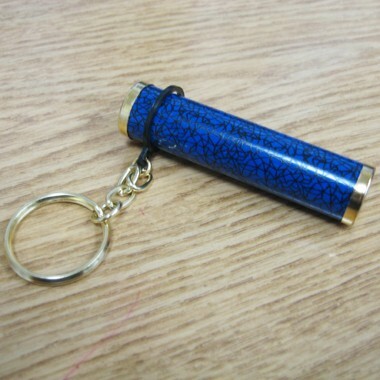 Made of brass with color beads inside of lens gives you different shapes and color changing area. So much to see. 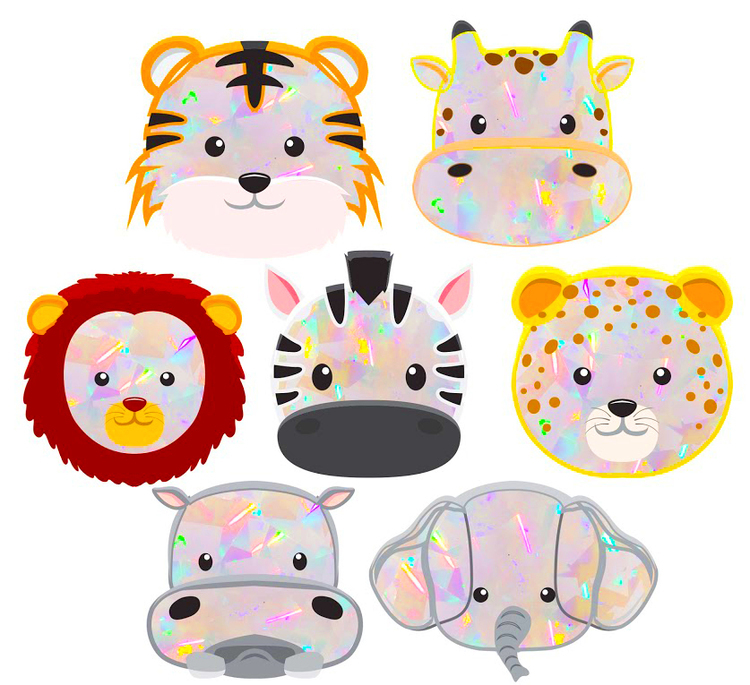 Made of plastic and measuring 3 1/2", it's perfect as a party favor or school fundraising item. 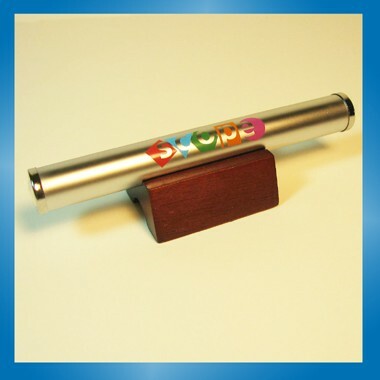 Add your custom imprint and have fun with your next marketing campaign. 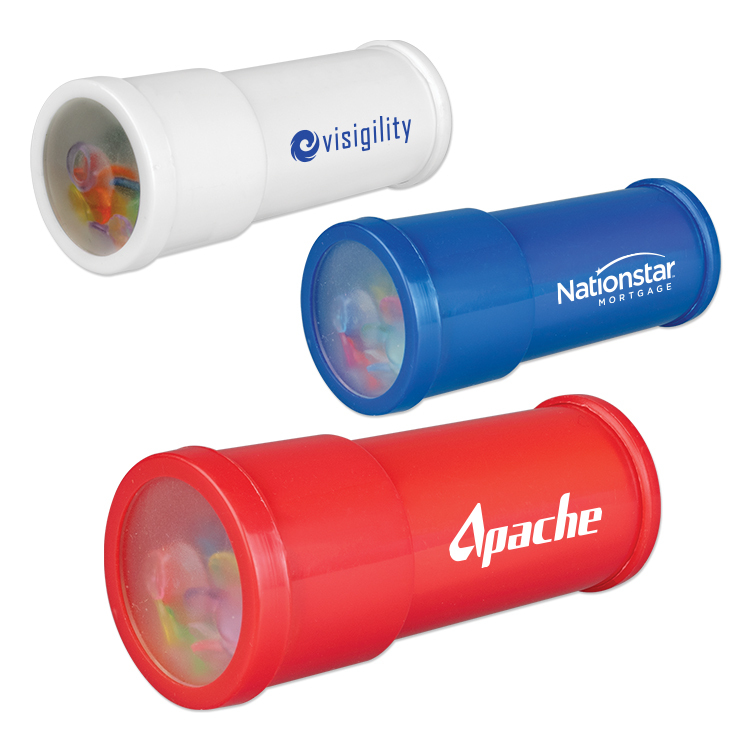 Ideal for trade shows, conventions or as a unique teacher gift. 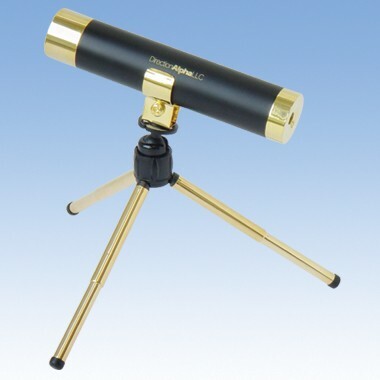 Metal Chrome Oil Kaleidoscope with Rotating Chamber / Wood base. 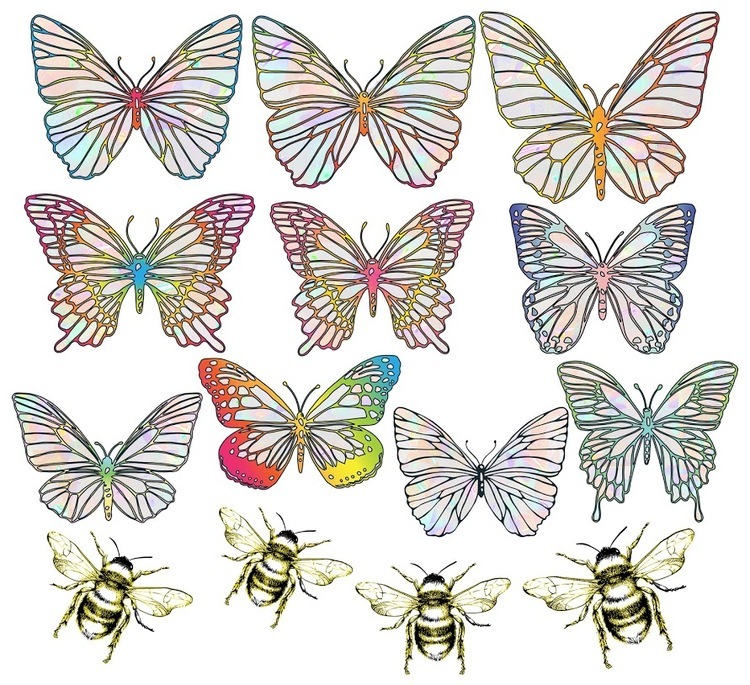 Color beads and shapes may change from piece to piece. 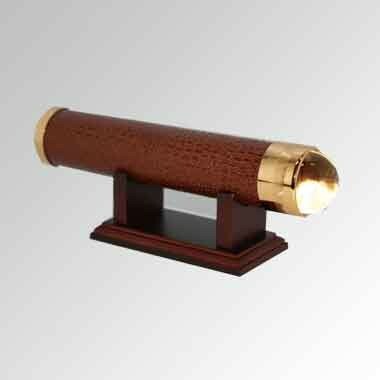 Brass plated metal kaleidoscope with spinning fancy glass sitting on a wooden base. 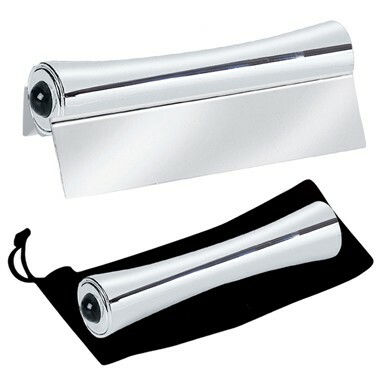 This great kaleidoscope features a matte silver body with Shiny silver ends. 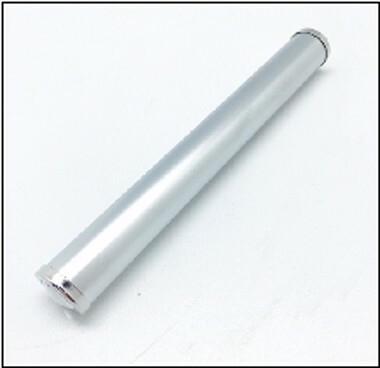 Do you feel like you don’t have enough space for any decorative items1/3 This miniature kaleidoscope is only 5” in length with a smooth silver satin surface. It’s perfect for anyone who prefers an artsy life with spacious room. This item also includes a miniature wood stand. Additional charge for imprint on the stand applies. 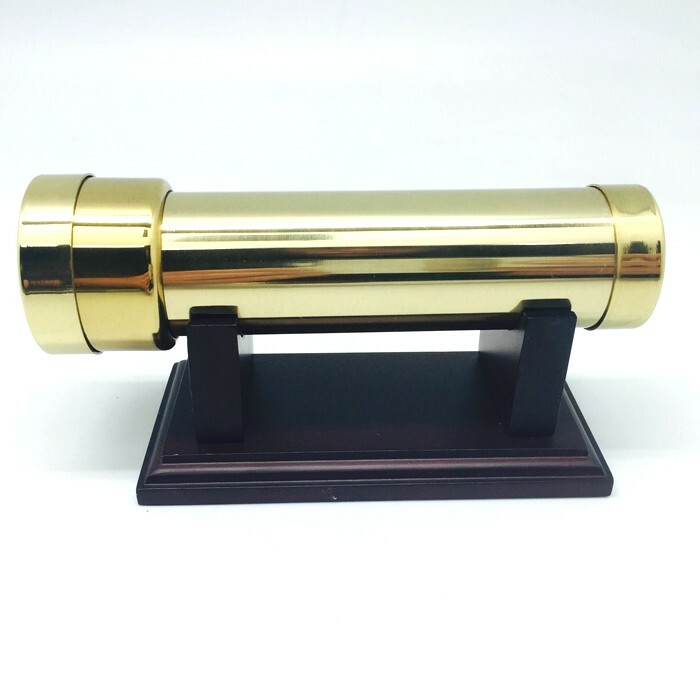 Metal Gold Oil Kaleidoscope with Rotating Chamber / Wood base. Color Beads and Shapes may change from piece to piece. 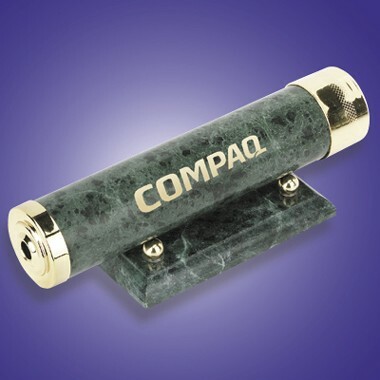 Green genuine marble kaleidoscope w/ marble base. This award makes a great recognition gift. 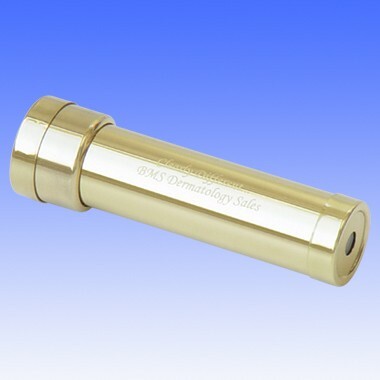 Color fill charge - Metallic Gold - $6.00(g) each. 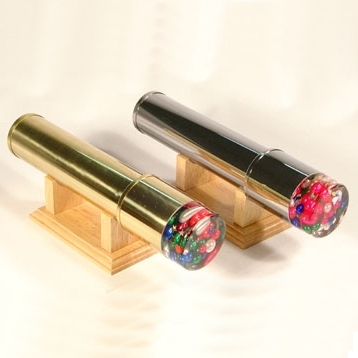 Solid Rectangle Kaleidoscope features a contemporary design and usable as a paperweight as well. 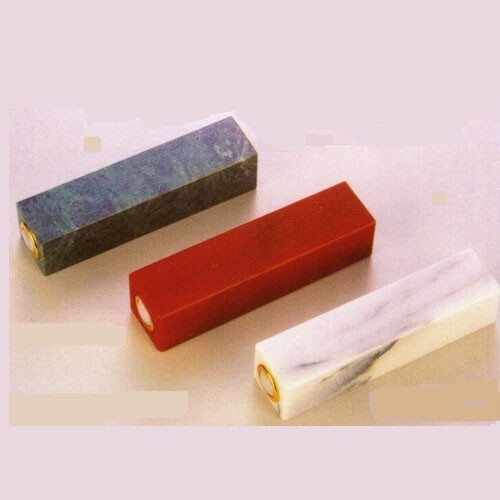 Available in Red, Green, and White Marble. Rotating Chamber Brass Kaleidoscope with Dark Rosewood Base. Stones/Beads colors and shapes may vary from piece to piece. 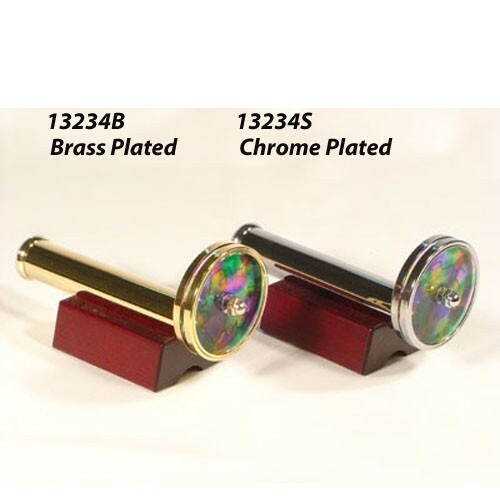 Description: Chrome Kaleidoscope (5") - Shiny Silver Catalog Page: Online Material: METAL Color Available: Chrome (Satin Silver # 4313) Measurement: 5/8" dia 5" Package: Individual Bag Imprint Area: 2" x 3/8"